... Look what just showed up in my inbox! This looks like the coolest spring collection ever. Duochrome eyeshadows and lustre drops plus new shades of Multiplex 3D gloss?! I may faint. LORAC 3D Liquid Lustre. The press release describes this as a sparkling topcoat for eyeshadow. I've never seen anything like this but it has me super excited. Multiplex 3D Lashes. A triple-volume mascara with a curved wand. Last but not least... a 3D Multiplex EYESHADOW PALETTE. 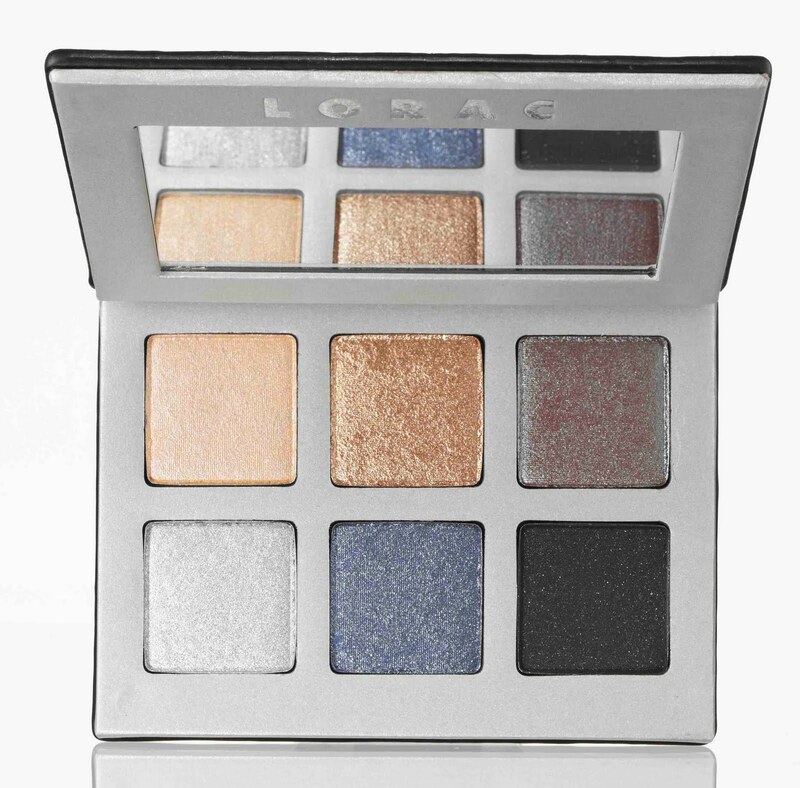 They don't look very duochrome in the picture (except for that Club-clone in the top row) but they're described as, "luminous, prismatic, holographic" so I have my fingers crossed! I think these items are up on Sephora.com now, but they were a complete surprise to me! Thanks for sharing this! If you get any of these items and they do turn out to be duochrome or holographic will you please post pics? Thanks! I love your eye looks! I tried the liquid lustre at Ulta tonight, the shimmer is goldish green and INTENSE. I like it. ARGH, you're killing me! Love LORAC! Mmmm! I think it's one of the more overlooked brands, though... Weird. I tried that lip gloss on over the weekend... Very pretty on! I opened the liquid lustre in our shipment tonight. Haven't tried it but I'm pretty skeptical. It's REALLY watery. I really like Lorac. Love to see what this collection looks like.